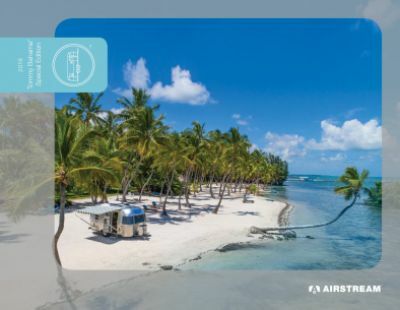 You'll rule the campground in the 2019 Airstream Tommy Bahama Relax Edition 27FB Travel Trailer! If you're looking for a top brand RV - whether it's a travel trailer, a 5th wheel, a toy hauler, a motorhome, a hybrid trailer, or any other type - then National RV Detroit in Belleville, Michigan is the full-service dealership for you! Stop in and see us today for your dream RV! 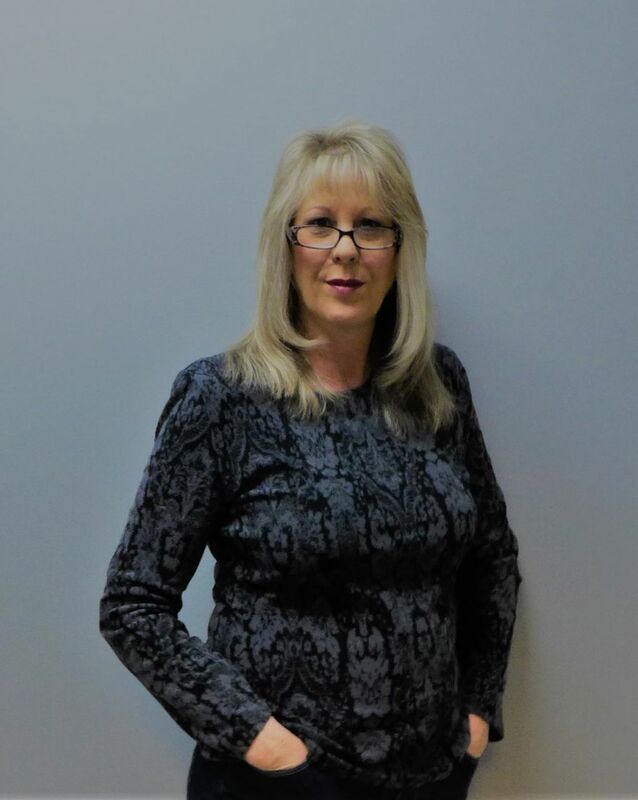 We're conveniently located at 44700 N I 94 Service Dr Belleville Michigan 48111, and our friendly, knowledgeable staff will make buying your dream RV quick and easy, at a price that will make you stand up and cheer! Even if you don't live in the Belleville area, we offer fast, reliable, 24/7 delivery anywhere in North America! So give us a call at 734-439-3400 and let us be your RV dealer! The dream of owning your own RV is nearer than you think! Just because you're camping, doesn't mean that you can't sleep comfortably! The Queen bed in the master bedroom is a great place to get a full night's rest! With all of the sleeping accommodations inside this cozy camper, up to 5 people can find refuge at night! The kitchen is jam-packed with useful amenities that make cooking hearty meals easy! You'll be able to whip up a delicious hot food with the 3 burner range cooktop and keep everything fresh in the 7.00 cu. ft. refrigerator! The sink offers plenty of clean water from the 39 gallon fresh water tank! 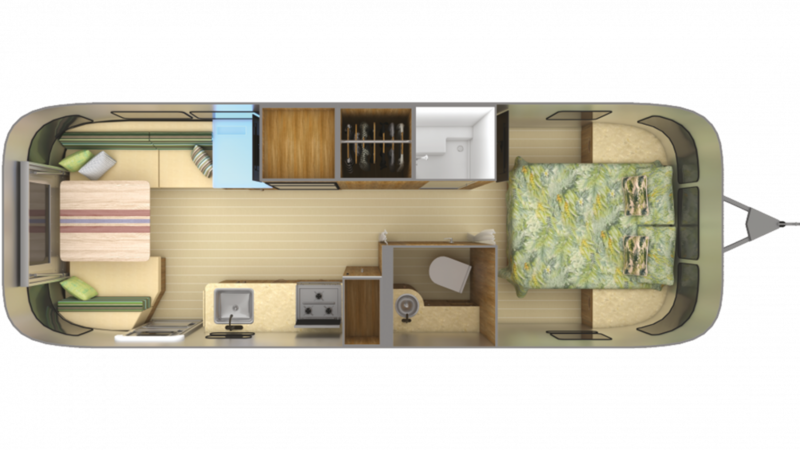 No matter how far away you are from the communal bathroom, you'll always be within reach of a shower and a Porcelain Foot Flush toilet with this RV because it has its own complete bathroom! There are 60 lbs. of LP tank capacity, so your showers can stay nice and hot all vacation long! You don't have to deal with used water and waste while you're having fun camping, thanks to the big 37 gallon gray water tank and 39 gallon black water tank!